In college, resources are imperative. You may have a resource to swipe you into the café if you are out of meals, or a resource to get you a discount on a book. 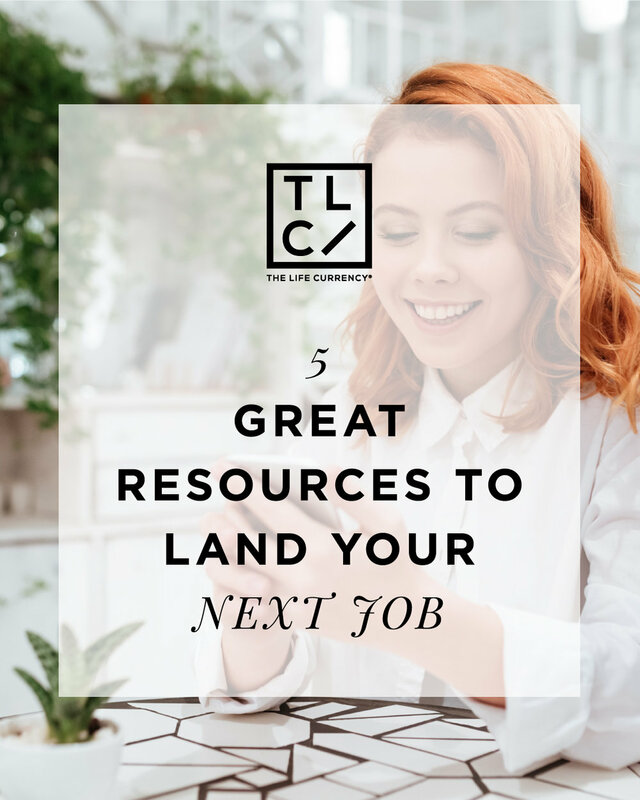 Let’s talk about some great resources that could help land you your next job. Many people sleep on career services. I’ve gotten many jobs and internships through my career services department because many students don’t apply for opportunities. Companies reach out to these schools and recruiters provide their contact information so you can reach out to them! It’s that easy, but people don’t take advantage of what is right in front of their face. Stay in touch with the receptionist and everyone who works in career services. Let them know what type of opportunities you are looking for because if something comes up, you may pop up in their head and they can recommend you for a great opportunity! Your professors have been in the industry so use them! Ask them if they know any alumni at any of the companies you would like to work for. You’d be surprised who your professors know and who they can get you in contact with. Many national and local organizations partner with big companies to give out opportunities. Contact people on the board or someone you know who has been in an organization for a while. For example, if you know someone who is a part of the National Association of Black Journalists (NABJ), reach out to them and ask about opportunities or advice they could give you. NABJ is a great network to have because it is filled with many talented people in the media industry. Also, join great programs that recruit top talent. Emma Bowen, MLT, T-Howard and SEO are all great programs to be a part of that match you to opportunities. Many people don’t take the time to apply to these programs because they want the job to just fall in their lap. Well, that’s not how it works. You must network your way in! Also, check out job websites like Intern Queen and FindSpark. They post internships and job opportunities all the time and they have a high success rate of people receiving opportunities. There are many testimonials of students attending these networking events and leaving with jobs. You could be next! Attend networking events in the area you live in, or take a road trip and travel to a different state. You’d be surprised of who you may run into and people you may know! Someone may be close friends with a hiring manager at a company you want to work at. Of course LinkedIn is a great resource to build your professional brand. They even have a tool that lets recruiters know you’re open to job opportunities. On your homepage, go to jobs, click on preferences and click the toggle to let recruiters know you’re open for opportunities. You can even filter the kind of jobs you are considering and whether you are looking for full or part-time jobs or internships. Also, LinkedIn has LinkedIn students and LinkedIn job search that help you find opportunities. Be sure to download the apps too. However, you land your next job, it will most likely come from a great resource so be resourceful. Happy job hunting!